Prime location just 3 blocks to Audubon Park! 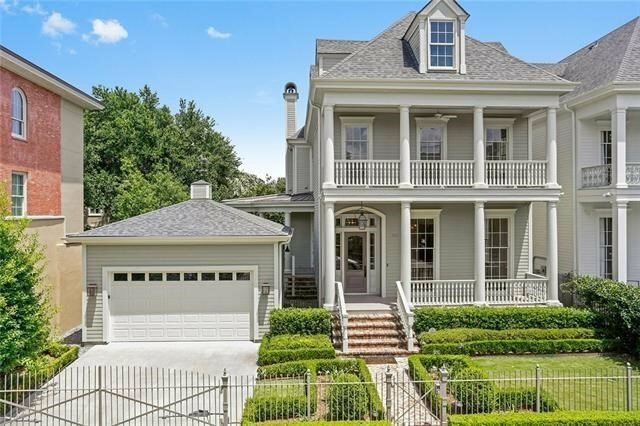 Carefully renovated, from the lifetime foundation to its elegant finishes, this Victorian beauty graces open concept living while respecting the southern tradition of formal areas. Features tall ceilings, antique heart pine floors, crown moldings that compliment the grand scale of the family room - kitchen, and a luxurious master suite. Huge wrap-around porch surrounding the den offers the perfect entertaining layout, & the 2 gar garage completes the package.